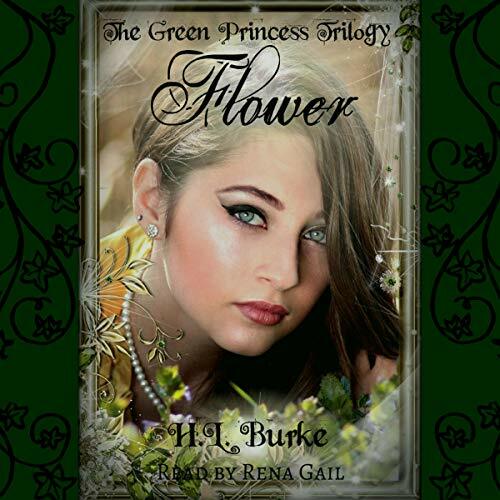 Showing results by narrator "Rena Gail"
Two years ago, Kit's blossoming plant magic put a target on her back and forced her to flee for her life, leaving her beloved Prince Bryce behind. Now established as the leader of the rebel flora magi, she clings to hope that they can be reunited. However, the arrival of the charming and persistent Regyn, heir to the supposedly extinct quickened magi, challenges her fidelity. For 16 years, Kitrin has longed for freedom from her parents' secluded manor. However, one day, her emotions trigger flowers to bloom, roots to grasp, and trees to bend. 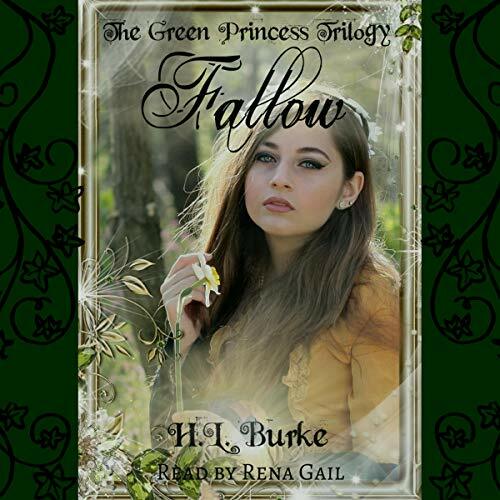 Unable to control her unexplained abilities, she finds an anchor in a young man with sad eyes and his own secrets. Palace outcast and nephew of the king, Prince Bryce lives under the shadow of his father's execution for treason. To escape the toxic court, he takes comfort in the company of the kindhearted Kitrin. However, he soon realizes the girl he loves is someone his family wants dead. After an incident with a hot-air balloon causes college-dropout Sally Webber to lose her job, she sets off to find direction in her life. Crashing into a teleporting alien, however, is not on her to-do list. Now she’s on the run from TV-drama-loving aliens, and things are just getting started. 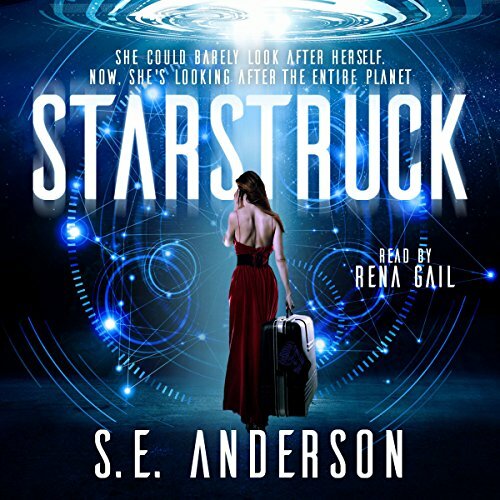 Sally Webber's dream is coming true: Zander is back and taking her out for a night on the town - on a planet hundreds of light-years away from Earth. 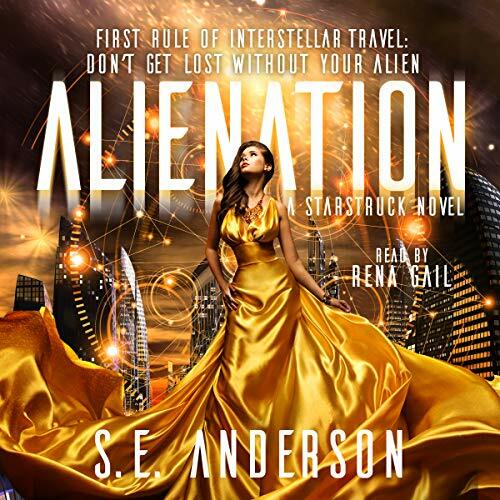 But when an accident separates her from her alien tour guide, she’s thrown into the seedy underbelly of an insane city where nothing is as it seems. Suddenly lost and desperate to get back home, Sally is willing to do anything to get out, even if it means accepting spontaneous marriage proposals, crashing some fancy parties, or joining what appears to be the space mob.